You are here: Home / Make Money Online / Attraction Marketing Formula – Attract Prospects on Social Media Like a Guru! Ever heard of the Term “Bees to Pollen”? In today’s episode we share the Attraction Marketing Formula that got us to making weekly sales like clockwork and filling our funnel with 10-20 leads per day! And Yes, it works even if you are new to your business! Let’s call the elephant out the room. If you have been waiting for the magic fairy, they are a no show! Your success is not dependent on your upline, side line, downline, uncle Joe etc. it’s purely and solely up to YOU. 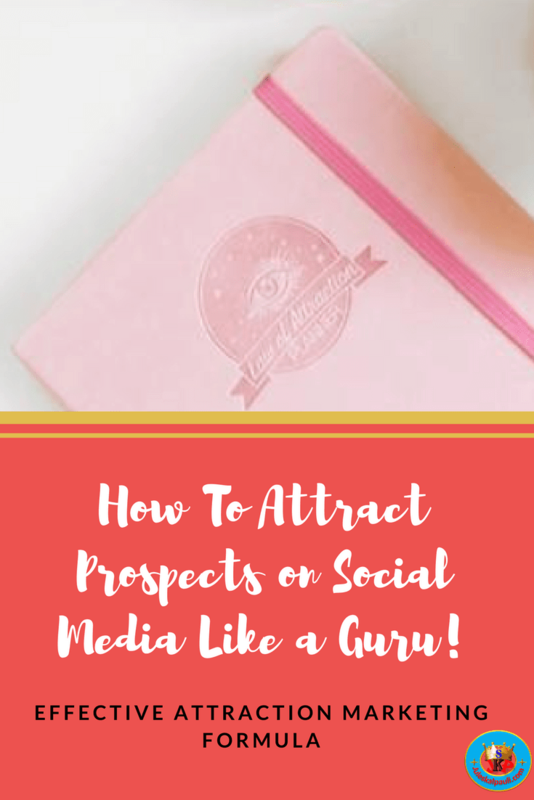 I share with you the Attraction Marketing Formula To Attract Prospects on Social Media Like bees to Pollen! 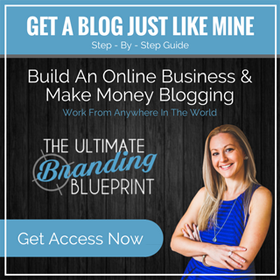 If you are a blogger, in direct sales, an online entrepreneur; you may be missing out on one resource that could increase and accelerate your business growth and life for good. 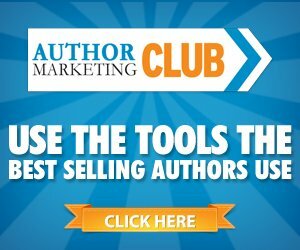 So, if you’re struggling, or simply new and looking to generate more leads and sales. Being part of an amazing community in the online industry being a bonus! We cannot recommend enough this platform, you will thank yourself later! You deserve success too! Nobody will come build your success or business for you… Not your company, upline, and newsflash, your downline is waiting for spill over from you! You need to take 100% full responsibility for the fact that in order to build a super salary replacing residual income, in your network marketing or home-based business you have to grow as a LEADER. And you will attract like-minded people ready to lock arms with you and build that success. I call them your wealth team! So did you get the juicy deets on the video above on attraction marketing for your business? 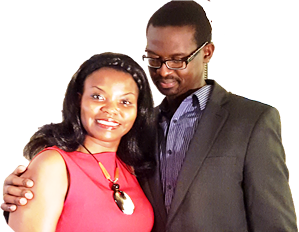 You see, we’ve put our money where our mouth is and invested in a great number of skills, training, resources and put some practical and applicable content together for you to learn how to succeed online esp. in Network Marketing. Now, here is the secret…get your free copy and enjoy. In order to live your dream lifestyle, travel the world, and impact lives along the way, but you MUST PERSEVERE. Stay the course, Never Quit, PERIOD! 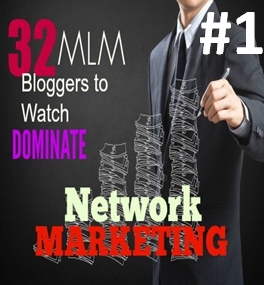 If you’re willing to put up with the dark, drought days like we did, you will get to the plenteous green harvest with this Attraction Marketing formula, inside of Network Marketing. I look forward to seeing you on the beaches of the world. 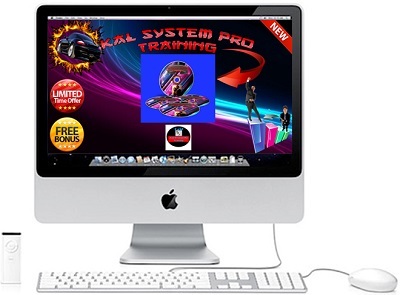 Attraction Marketing Intensive – Get Instant Access. Imagine spending 8 weeks under the guidance of a 7-Figure earner. Where you and She achieve ONE goal together: You will become a lead magnet and top recruiter without ever having to chase a single person again… EVER! Do you feel that this is too much for you and need help to get to your desired results? 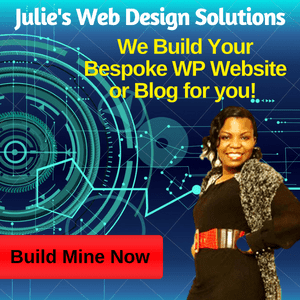 Then you might like to check out the system we use to generate leads, connect with them, branding, blogging, social media marketing, and so much more! With attraction marketing; we become the hunted and not the hunter in terms of selling. This is very informative and detailed post. I’ve learned a lot about making an effective attraction marketing formula to attract prospect in social media. I will definitely save this to my bookmark as my future references. Great post. We all want that lifestyle to ourselves. and as a newbie in the field, I already thinking about if it is worth the hassle. Instead of looking at it as a hassle, look at your Hustle as the Road to your Desired Destination. Yes it may seem long and endless, yet it is so very worth it. As its LIVING IN THE GAP till you get to your destination. Ya gotta enjoy the journey or its best to get off the bus now and enjoy your life as it is! I love these tips! Definitely going to give them a try! Attracting clients via social media can be very difficult sometimes. You need to have the right hook and call to action in order to reel them in. Really great post and tips for those who are new to the blogging game. I too believe that the best to do business is online. Thank you for sharing. I super love your positive vibe Julie, I’ve been watching your videos in Facebook and frankly those uplifting words are exceptional. Thank you for being a great inspiration to others. lovely the read, we hope that everyone will be successful! Thanks for dropping by over here. And I am happy to inspire and empower in any way I can. Awesome content you have here, attraction marketing surely is the way to go. Thanks so much for providing a detailed post on it. Great content here i have pinned it for reference. 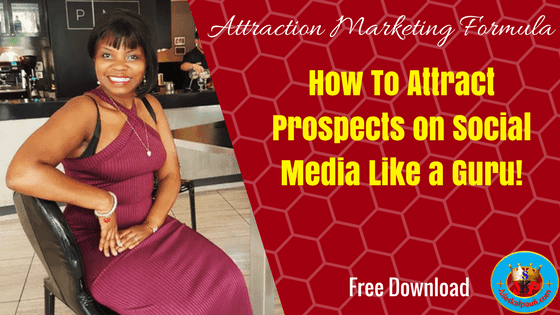 I had not heard of attraction marketing so i have been enlighten. This sounds like a great concept. I will check it out further, thanks. I am slowly but surely branching out to other social media outlets and steadily growing. I will try an incorporate some of the tips you list in hopes to speed up the process just a tad bit would be nice. Great post! Always sharing informative tips! Thanks for sharing! Thank you for sharing! It certainly takes hardworking and persistence to grow your online business and replace your current income. When it comes to marketing – there is never a dull moment! Attraction marketing is just smart business – why go after those who do not resonate with you or your business right? Thank you so much for these tips and for putting the videos together. You are amazing – much success ahead! I agree, a big thank you for reminding us of the benefits of attraction marketing. Great post, thanks for sharing! Lovely tips. We really need to flush out all areas of our marketing plan. It can be difficult to do sometimes but surely these tips will help. We have to find the path of least resistance in building our business so we still have a life at the end of the day. And Yes Attraction Marketing has done that for us. Learned something new again. Thanks for the nice tips. Will definitely help a lot. Wow! What an in depth post and detail video. Attraction marketing is a great way to build your business. Thank you for showing us the process. Attraction Marketing is where it is at! And People need to be educated on their responsibilities when it comes to Affiliate and Direct selling marketing! Great post! I think nothing beats value content and personal brand when it comes to attraction marketing. It’s great to have new direction when focusing on driving traffic to my site. Attraction marketing sounds like a great strategy. 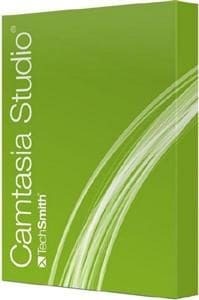 Attraction Marketing Formula works for us and tens of thousands of others Heather. How can we help? I’m always looking for new strategies to increase traffic to my blog. I have seen the value of becoming a leader and joining forces with others. Thats absolutely the key Heather. Happy to serve! Glad you get value and thanks for your support! 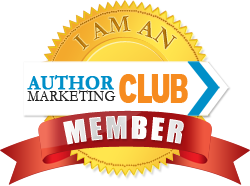 [ Smiles ] Thank you for sharing your expertise on attraction marketing! These are some amazing tips! I am going to right some of these down to work on next week. I definitely learn so much from this post and the video as well. It’s really amazing how much attraction marketing can change your business! I think in order to really attract prospects on social media one must have the ability to create great contents. If you have the skills everything follows; clients, sponsors or success in general. Great content is only a small cog in the wheel. If you dont promote said content to the RIGHT audience you may as well have written it for yourself Kelly. So the most important part is MARKETING. 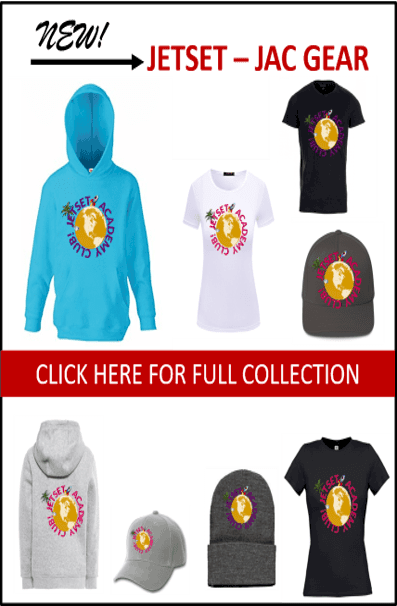 How many crap products have you seen and bought …simply because they were marketed right! Not that you would buy again….but you get the picture right? I hadn’t heard of attraction marketing so you taught me something new today. Thanks for this reminder. Attraction marketing is the BEST way to build your business online. And yes..if you do not become a leader, your dreams of residual income are just mere dreams!